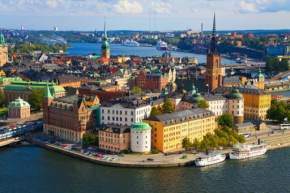 It is the “Land of the midnight sun” to the romantic, and to the audacious type, it is “the land of the Vikings.”Sweden is one of the biggest countries in Europe. 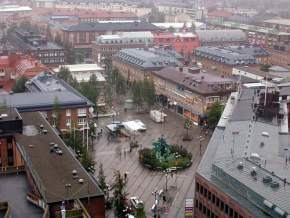 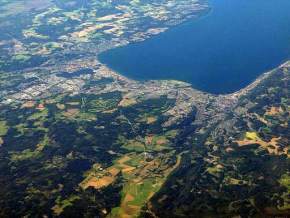 The center of Scandinavia, Sweden is one of the world’s most liveable countries due to its stupendous social welfare programs and high standard of living. Once the home of vicious Vikings, Sweden’s modern face is one of impartiality, and has been since the turn of the 20th century. 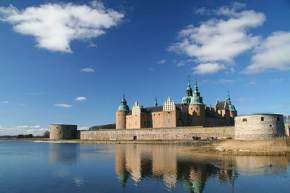 The country stands as the biggest monarch state in Scandinavia, bounded by Finland to the east, Norway to the west, and Denmark to the south. 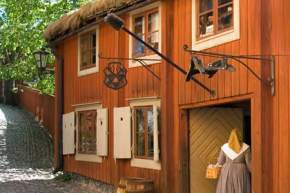 Like its neighbours, Sweden’s modern and traditional culture is fashioned by its engulfing Nordic climate. 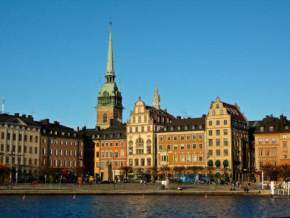 Stockholm is the largest metropolis and the capital. 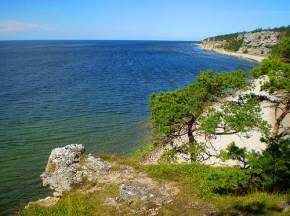 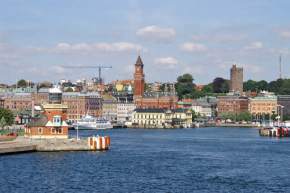 It rests upon the Stockholm Archipelago, spreading across numerous small islands. 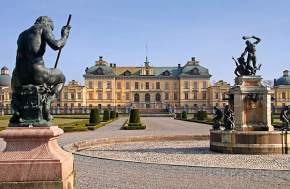 The Royal Swedish family resides within, giving it an extra facet beyond other popular tourist stops. 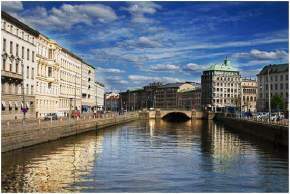 Visitors should also head to Gothenburg, which is an industrial-based metropolis on the western coast. 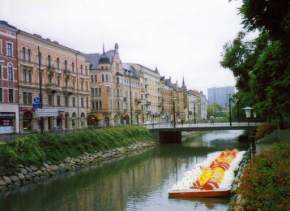 Malmo, located alongside the southern tip of Sweden, offers a fascinating landscape of marine culture. 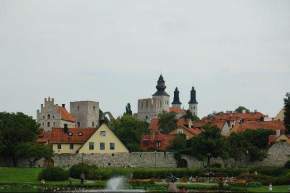 Visby is a smaller town that is a UNESCO World Heritage site. 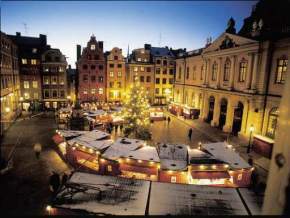 The university cities of Lund and Uppsala are also affluent cities worth exploring. 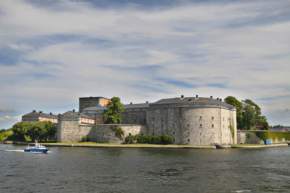 Sweden is blessed with an electrifying range of summer and winter activities. 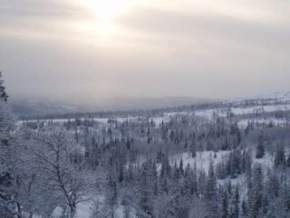 One gets to Ski at some of the world’s best resorts in Riksgransen or Are. 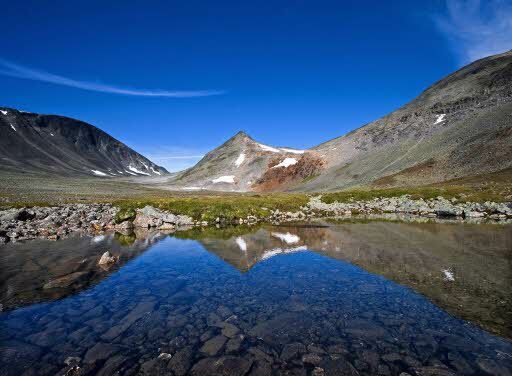 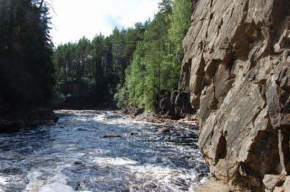 Alternatively, travel to the northern borders where the feral wilderness of Sweden’s cold yet exciting Norrland region greets you with extremely isolated hiking trails, mountaineering expeditions and nature tours. 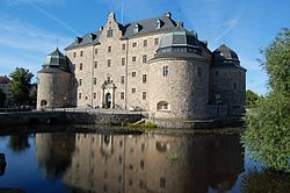 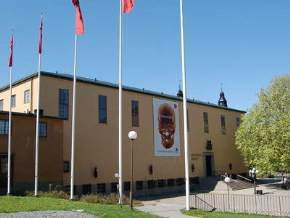 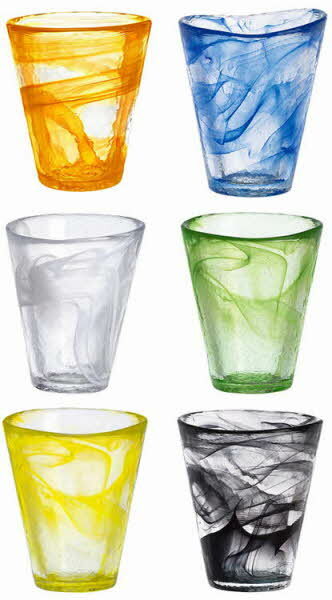 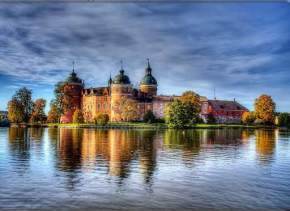 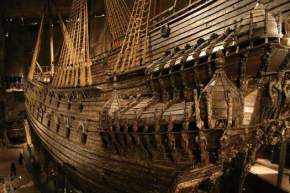 To enjoy the history and the culture of Sweden, visit the many exclusive museums, Stockholm Old Town, the Oresund bridge, the southern province of Smaland where glassworks areas welcome visitors. 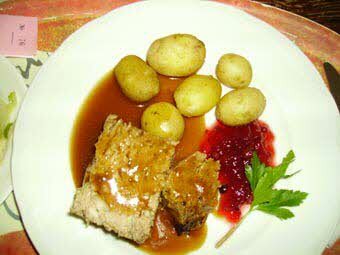 Sweden is also well-known for the simplicity of their meals, smorgasbord, Kottbullar (meatballs), smoked reindeer, wild strawberries, and of course, various fish dishes are available all through the country.